I’ve been using WordPress for over seven years now and have spent thousands of hours working on websites – both my own and those of my clients. Here’s a list of my favorite tools for running a well-oiled WordPress website and business. Day in, day out, these are the tools I use to create WordPress websites that not only look great, but actively improve the businesses of my clients. These are the products I go to again and again because they streamline my business and make my life easier…and I know they’ll do the same for you! SiteGround – I’ve been building WordPress sites since 2008 and have worked with literally dozens of web hosts. 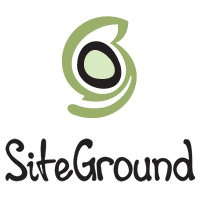 I believe SiteGround to be one of the best WordPress hosting companies because of their great customer support AND the fact that they don’t overcrowd their servers like the “big box” companies do. Whether you’re just starting a blog or have an established site with high traffic, SiteGround has a solution that will fit your needs and budget. Want to move your site from another web host? No problem – they’ll do it for free. And when you use this link to purchase your hosting, you’ll get the best deal anywhere! Genesis Themes – Genesis makes the highest quality WordPress themes out there. It’s not just looks that matter, either – think what’s under the hood. Genesis themes look great on mobile devices and they’re continually being upgraded and improved. They also have an amazing network of support staff and helpful community members who answer questions in the forum…so you’re supported from purchase to installation, to customization and beyond. If you don’t have any CSS (coding) experience, I recommend buying the Design Palette Pro plugin, which allows you to make changes to the design with no knowledge of code necessary. LeadPages – I’ve always focused on email subscriptions here at The Blog Maven, but when I started using LeadPages to capture email addresses on my site, I was amazed. 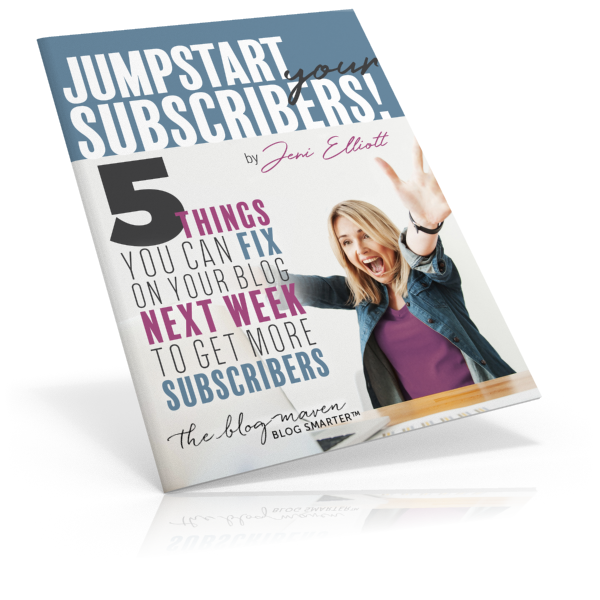 Swapping out my old “subscribe” areas with beautiful LeadPages quadrupled (4x) my subscription rate. LeadPages are incredibly easy to set up, they look beautiful on mobile devices and desktops, and they work with almost any email subscription service out there. 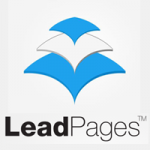 I’d recommend LeadPages to anyone who is serious about growing their list and marketing their blog. 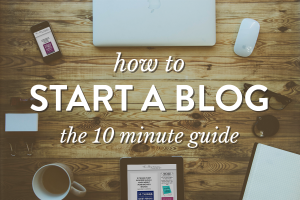 SiteGround – The go-to web host for your new or established blog. Affordable with great phone support; they’ll migrate an existing WordPress site for free. Genesis – The Cadillac of WordPress themes, they’re gorgeous, search engine optimized, and built to be future-proof. With a huge community of users (over 100K of us! ), buying a Genesis theme means you have a product that’s supported for life. ElegantThemes – Budget WordPress themes with dozens of designs to choose from. I wouldn’t buy one of these if you wanted to make major design changes, but if you like one of their themes out-of-the-box, you won’t find a lower price. OptinMonster – pop-up subscribe plugin that requires no knowledge of code. tons of options for customization. WP101 – Break up with Google and learn WordPress fast. Evernote – organize all your thoughts, web clippings, images, and notes. Syncs to multiple devices. 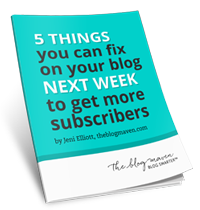 Join over 29,536 bloggers who Blog Smarter because they receive my valuable emails, and get instant access to my resource guide on How to Get More Subscribers!